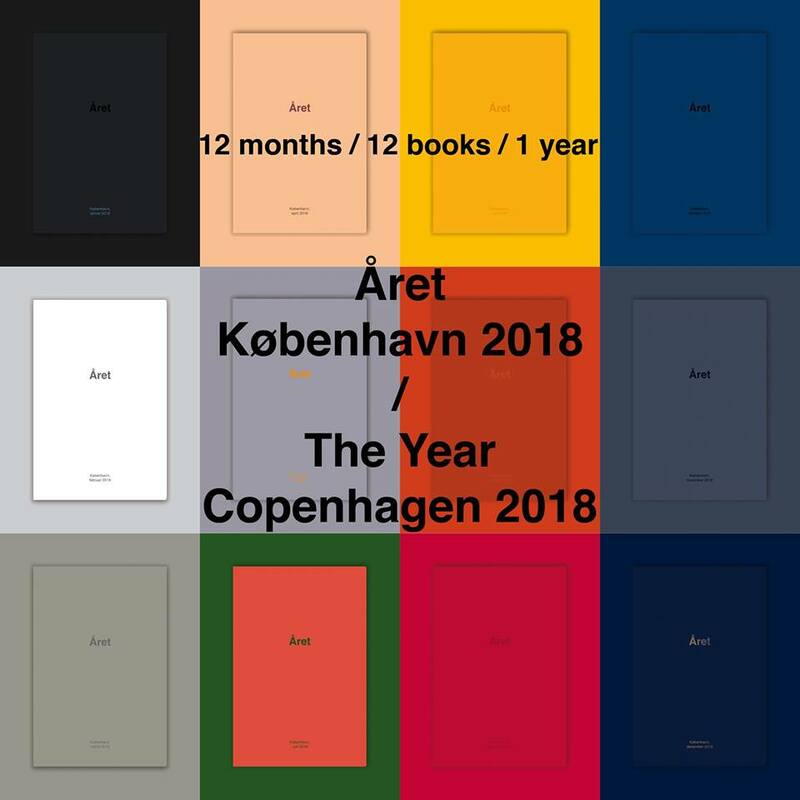 From the 1-20 of March I will be photographing in Copenhagen (DK) for the book project ‘The Year, Copenhagen 2018’. Each month throughout the year 5-10 photographers will describe the city through their eyes and each month publisher Blankt Papir will put out a book with these pictures. Stay tuned and look for the book of March!